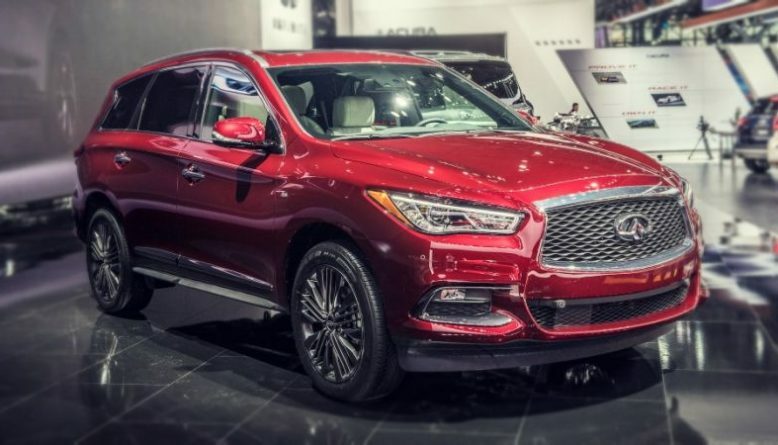 Brand new 2019 Infiniti QX60 comes with a sharp and elegant exterior design. The interior can accommodate up to seven persons across the three rows. Moreover, Infiniti offers numerous safety and driver assistance systems. The ride is quiet and comfy and the price is more affordable than the price of its rivals. Two engine choices are in the offer, among them one hybrid drivetrain is available. The upgrades for 2019 are minor as the Infiniti feels there is no need for significant revamp. The third row is very tight and the cargo area behind the third row isn’t that generous. 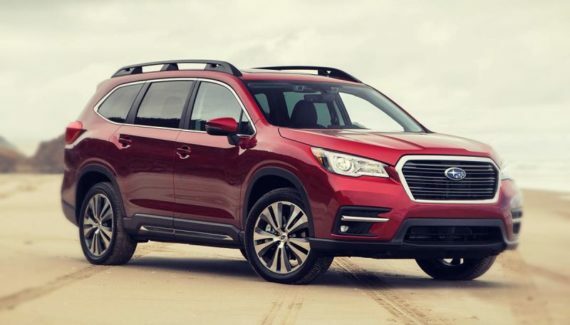 Generally, if you are seeking an SUV with athletic stance, powerful engines, superb handling, and luxurious interior, the 2019 Infiniti QX60 is the right choice. 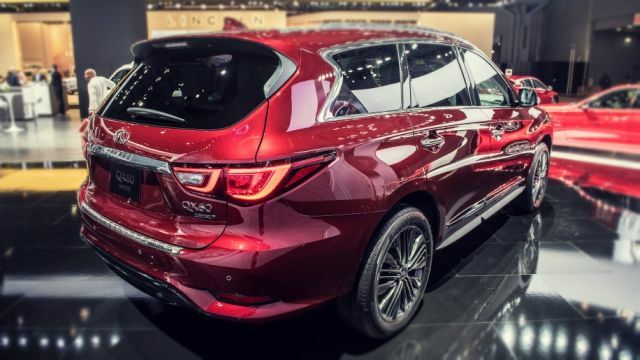 The exterior of the 2019 Infiniti QX60 comes with elegance and subtle design. The athletic stance is present and this SUV perfectly hides its weight. The new model will hold more chrome materials, mostly the side profile with long and beautiful chrome strips. Most of the features are taken from the Q60 coupe, but that isn’t necessarily a bad thing. We like this subtle design and the overall body isn’t too aggressive. The roofline is sloping toward the rear part and the tailgate comes with gorgeous curves and finishes. Up front, the grille connects the headlights which are a part of the company’s design language. The only exterior upgrade for 2019 is the power tailgate that is standard now and not optional. 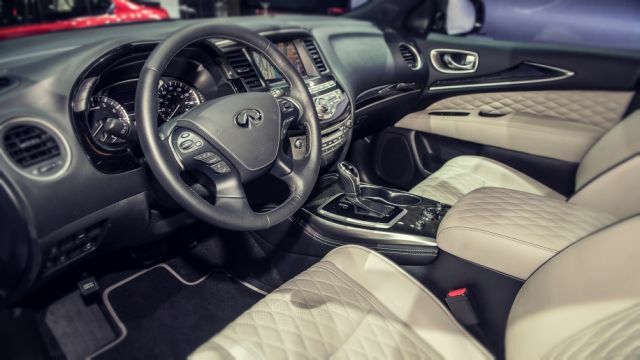 Inside the cabin, the all-new 2019 Infiniti QX60 offers astonishing upholstery and plenty of soft-touch surfaces. If you are looking for a luxurious interior, well, this is it. The analog clock and some wood trims are providing the more traditional presence. As we mentioned, this is a three-row SUV with space for seven people. The comfort is great and the main focus is on the first two rows. Third-row seats are tight and for kids only. 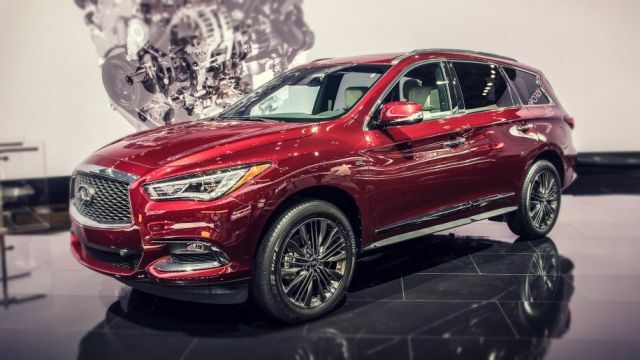 The 2019 QX60 should arrive in Pure, Luxe and Limited trims. If you want to equip the base model with premium stuff, basically everything is optional. Leather upholstery, heating seats, and other upscale features are standard on upper trims only. Overall, the cabin design is astonishing and the comfort is on another level. The cabin is quiet and longer trips won’t be a problem at all. Interior colors include Graphite, Java and Wheat. The upcoming 2019 Infiniti QX60 offers two drivetrain choices. However, a 3.5-liter V6 is the only thing that is certain for this model. The second option is a hybrid variant that is still not confirmed. The base V6 engine can produce up to 295 horsepower and 270 lb-ft of torque. A CVT gearbox is available and QX60 also offers numerous driving modes. Four of them to be exact, a standard, sport, eco, and snow. Fuel economy is rated at 22 mpg combined and the front-wheel-drive configuration will be standard. Of course, an all-wheel-drive setup is optional and it will cost an additional $1,800. Tow rating is set at 5,000 pounds. If the hybrid version arrives, QX60 will use a 2.5-liter and a single 15kW electric motor. Furthermore, a hybrid powertrain will tow less than the base engine but the fuel economy numbers will be much greater. 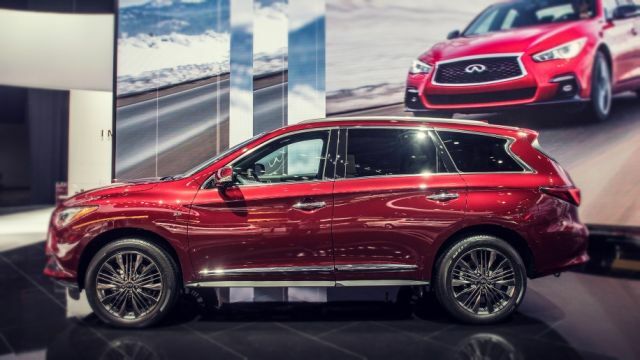 The price of the forthcoming 2019 Infiniti QX60 starts at around $45,000. The possible QX60 Hybrid will cost significantly more, about $55,000. 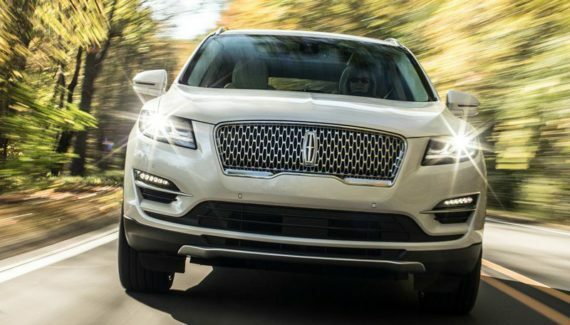 You can expect this three-row SUV on the market at the beginning of 2019. The main rivals of the newest 2019 Infiniti QX60 will be models such Audi Q7 and BMW X6.